What better way to beat those winter blues than grabbing some friends and heading outside for a festival? 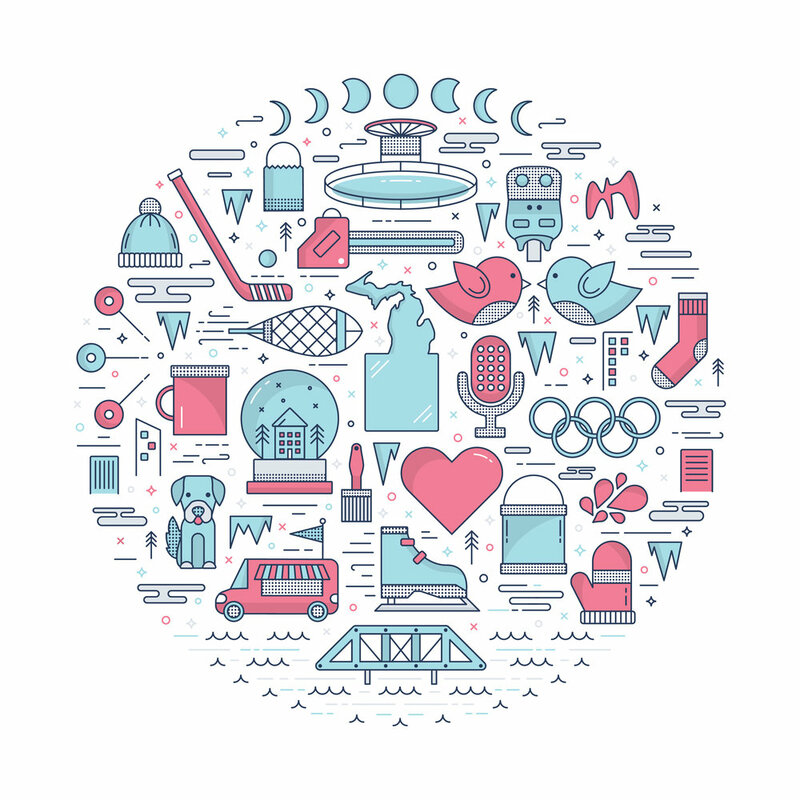 From February 9th-16th, Downtown Grand Rapids Inc. will be hosting the first annual World of Winter Festival. Luke chats with Jennie from DGRI to discuss the development and events of the festival. Highlights include ice sculptures, ice bar, 2018 Winter Olympics watch party, curling, skating, human-hungry hippos, and the Lunar New Year celebration. Click here to see learn more about the festival.